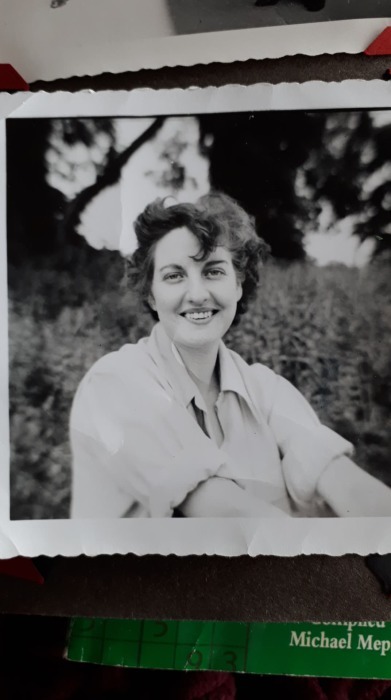 Obituary for Janet Michie (Melville) WHITE | Evergreen Crematory Centre Ltd.
Predeceased by her parents, Peter and Sophia Melville of Kirkcaldy, Fife, Scotland; and her brother James (Jim) Melville of Kirkcaldy, Fife, Scotland. 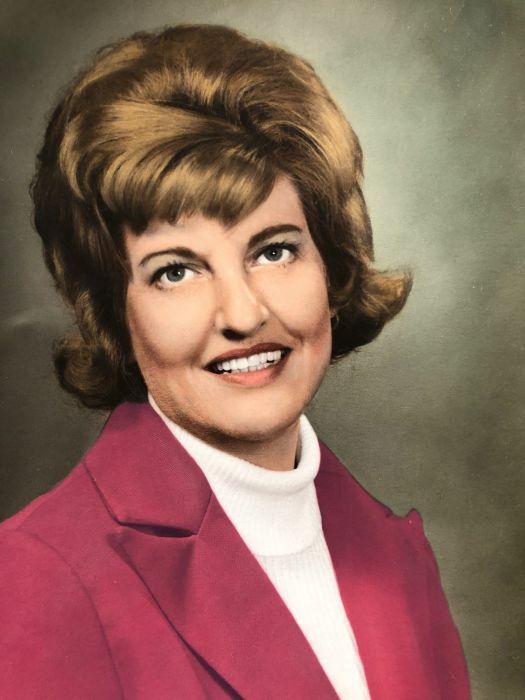 Survived by her daughters, Sandra Beggs (David), and Pamela White (Kevan); Grandchildren Christopher McNellis, and Brianna Vogelaar (Kristian); Great-Grandchildren Nolan O’Brien and Ryland McNellis; and brother Bert Melville (Cathy). Janet was born in Kirkcaldy, Fife, Scotland in 1932, a sister to older brother, Jim, and younger brother, Bert. 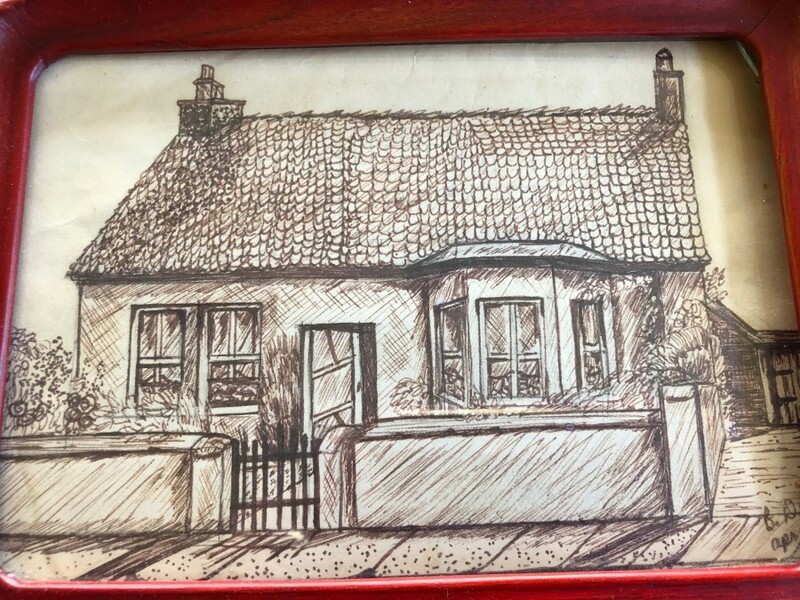 Janet often recounted, to her daughters, many of her very fond memories of growing up in Scotland with her much loved parents and brothers in their lovely cottagey home on Elgin Street. As a teenager in Scotland Janet successfully trained to become a Dispensing Chemist. 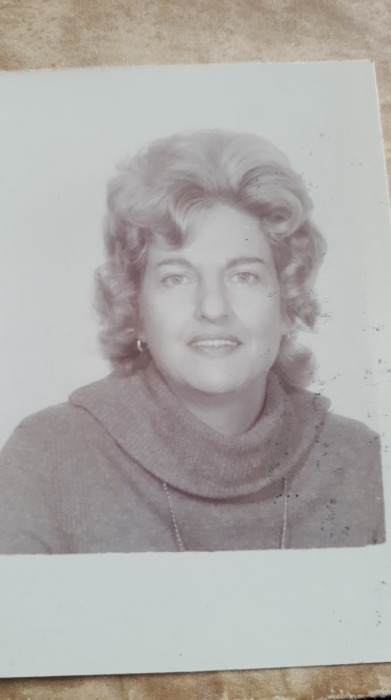 When she was 19 Janet and her family immigrated to Canada where she continued working in the pharmaceutical field, managing numerous pharmacies on the Niagara Peninsula, Ontario, over the next 25 years. 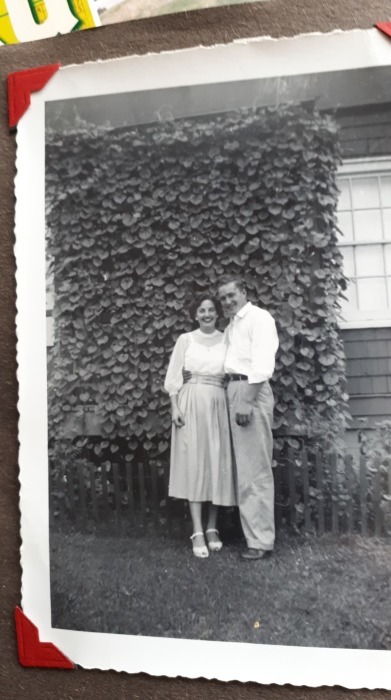 Her parents moved back to Scotland, but Janet decided to stay, having fallen in love and gotten married. 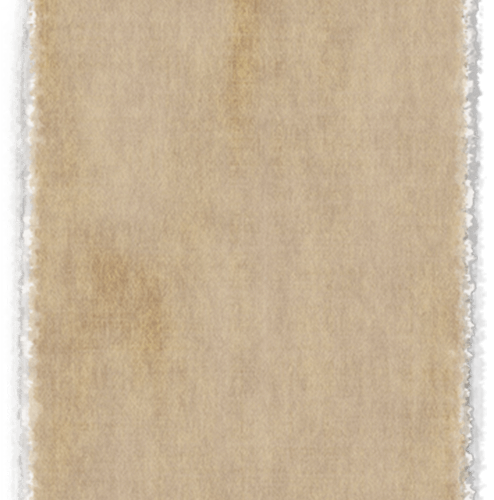 She returned to visit Scotland many times over the years, taking her two daughters with her and she never stopped missing the land of her birth. 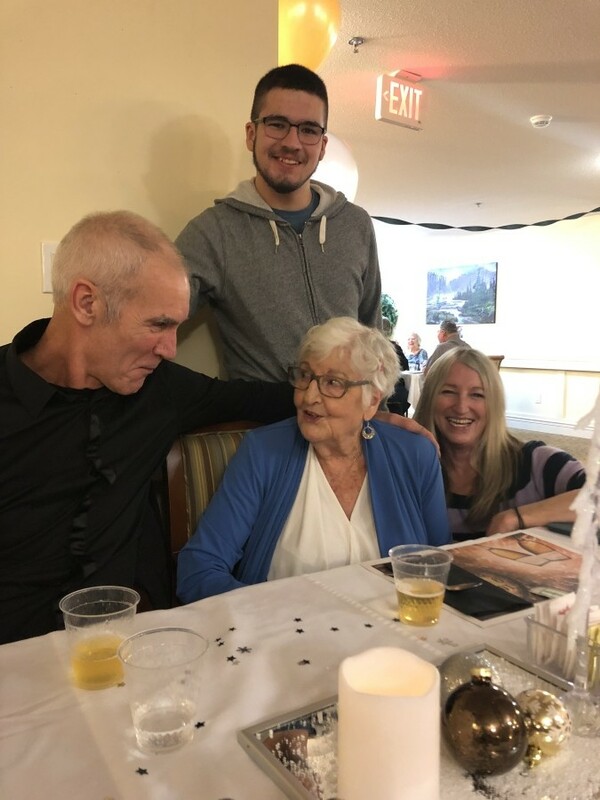 At the age of 47 Janet and her daughter Pamela bravely pulled up stakes in Ontario and moved to British Columbia, to live closer to her eldest daughter, Sandra. They drove across Canada with all their worldly possessions in tow and arrived on Vancouver Island ready for new adventures. 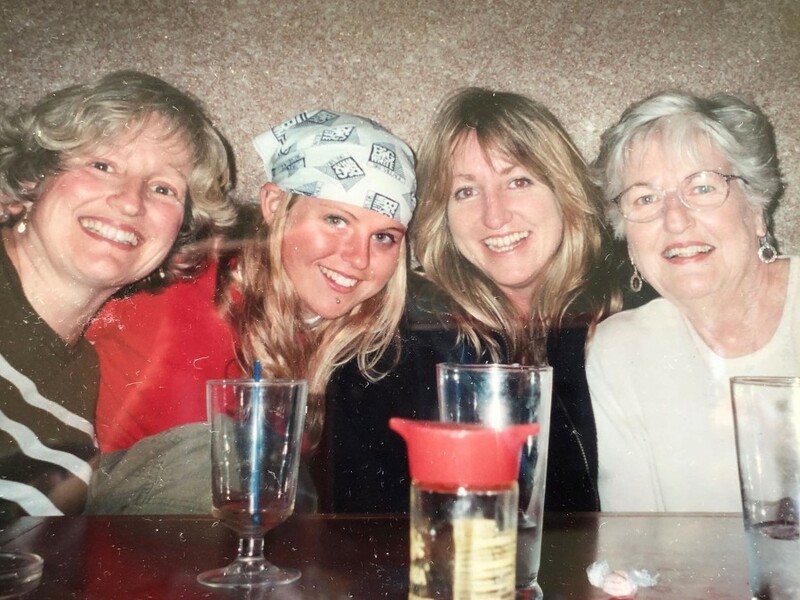 Janet loved the weather in BC and never regretted leaving Ontario, except for having left many good friends behind. 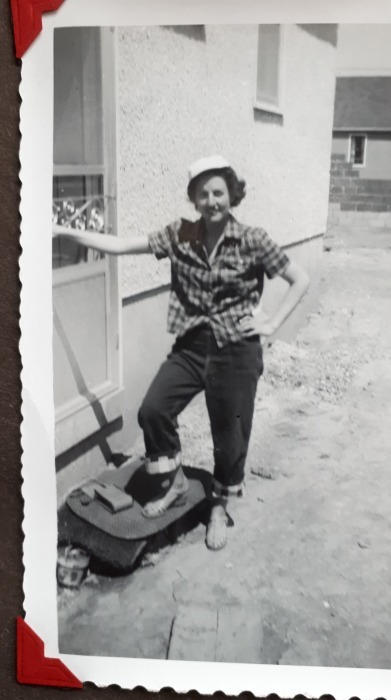 Janet’s life in BC was different than it had been in Ontario. 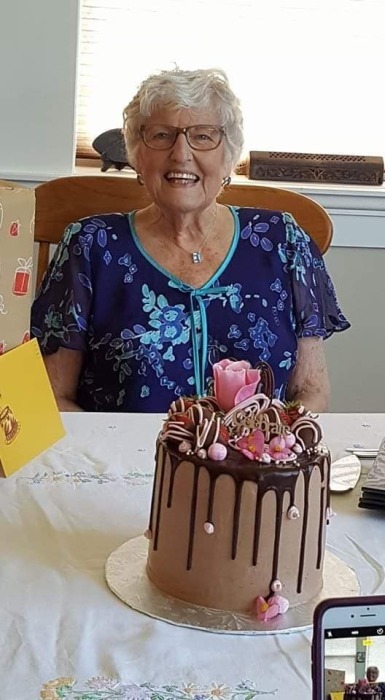 She returned to school to become a certified Long-Term Care Aid and worked for many years in various extended care facilities, often as a very dynamic activation aid. 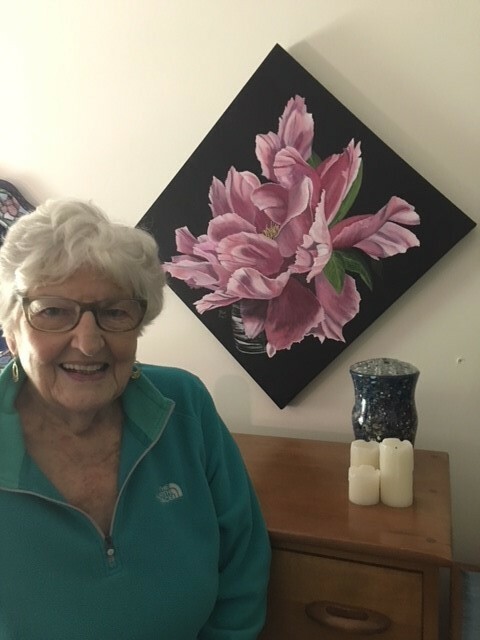 Janet worked in a variety of creative jobs that piqued her interest over the years… such as driving a bus and working as a house-mother at St. Margaret’s School for girls. 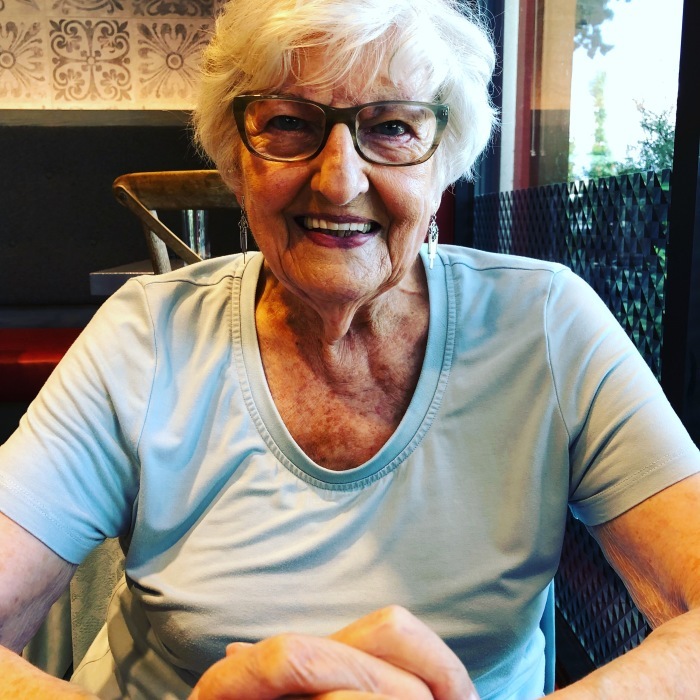 She was also the one many a friend would turn to when they were struggling with electronic devices, because Janet was always up to date with the latest technology. 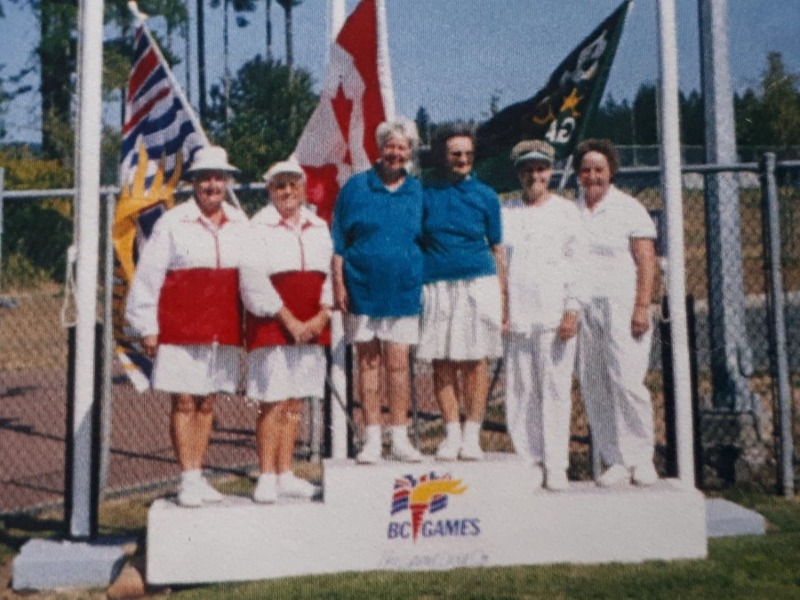 In her later years Janet had a passion for lawn-bowling and was thrilled to come in second in the BC Seniors Games a few years back. 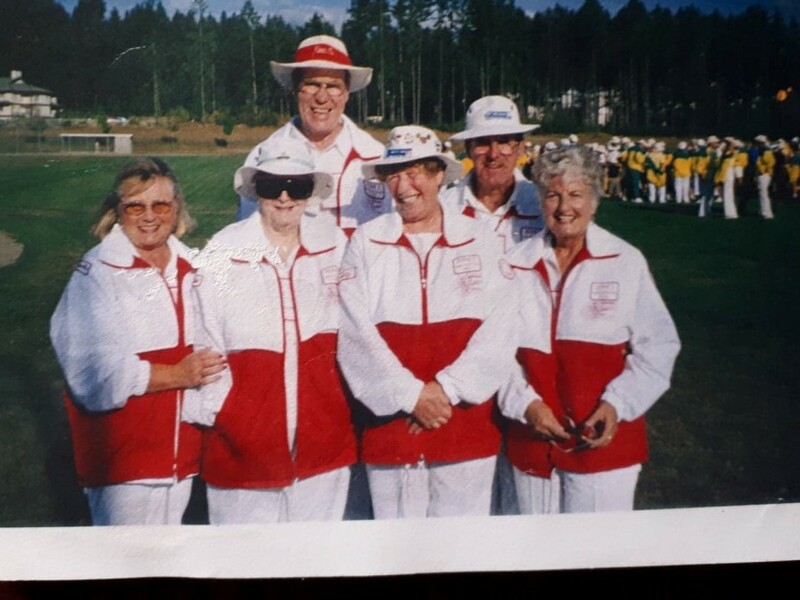 During her lawn bowling career Janet travelled to Spain with friends to participate in a tournament and had the time of her life. 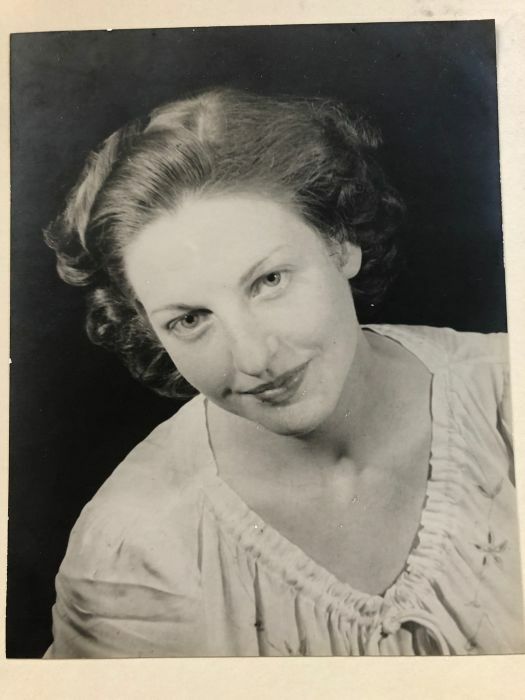 Janet loved singing in the Newcombe Choir for many years as well … she had a lovely singing voice. 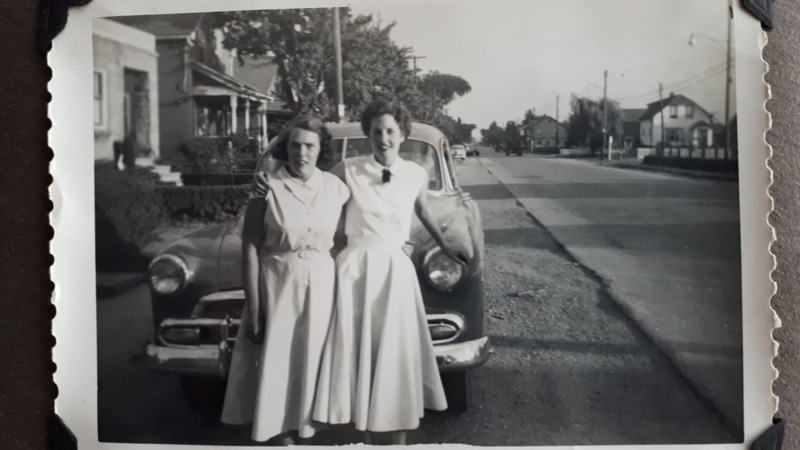 She also loved travelling to California to vacation with her much loved cousin, Ina, who lives in San Diego. Janet made an impression on everyone who met her. Always impeccably dressed Janet was a vision of elegance… but she was never without her wicked sense of humour. Janet’s daughters will miss having her in their lives every single day. Sandra and Pamela would like to thank staff at The Meadows in Duncan for taking such good care of our mother over these past few months.